"As our company continues to grow worldwide, we strive to provide excellence in our products and in our business practices. We are committed to maintaining the highest ethical and legal standards." We have established a comprehensive compliance program to prevent and detect violations of company policies, applicable laws, and regulations. Our in-house Compliance Officers are available for support in each region where Arthrex operates. 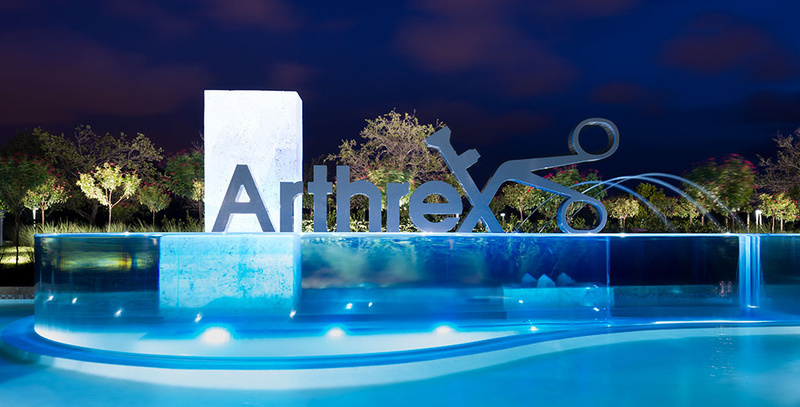 The Code of Conduct sets the tone for how we work at Arthrex. It is more than just words written on paper - it is how we do business.